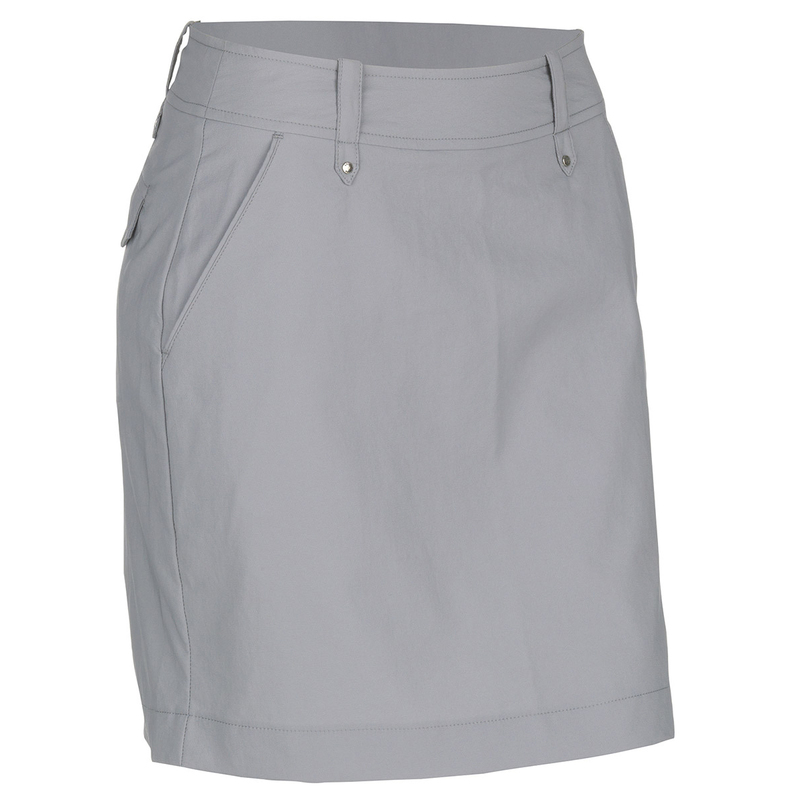 Stay on top of your golf game, with the high performing Ladies Nora Skort with VENTIL8 technology fabric. 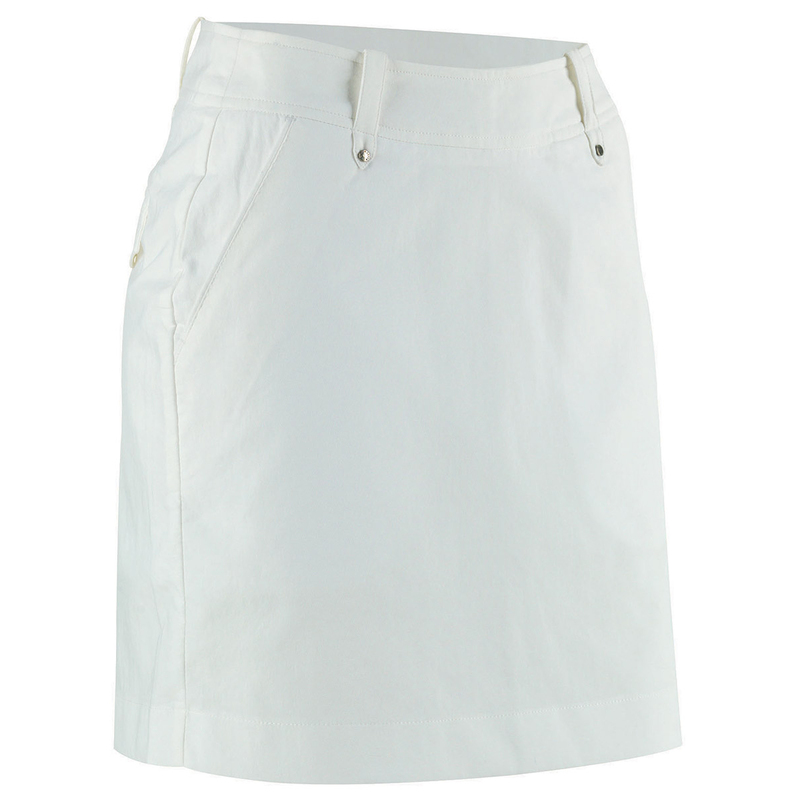 This fabric produces high levels of breathability to allow moisture to evaporate through the garment, and has thermal properties to keep you at your optimum temperature. The garment is part of Galvin Greens multi-layer concept which has been designed to keep you cool and protected in hot weather conditions. The Galvin Green’s Multi-Layer Concept is a range of state of the art garments. Each item is designed to match and compliment – in any weather. All Galvin Green garments are purposefully created for the fantastic game which is golf. Designed by golfers, for golfers.